Cleaning windows might be a common household chore but great results are a lot less common. Approaching dirty windows with a roll of paper towels and basic cleaners can do more harm than good in the long run. Don’t waste your time on the wrong technique when you can have a Gorilla do the job or you. Our Wood Buffalo window cleaning will have your windows sparkling and shining in no time at all. 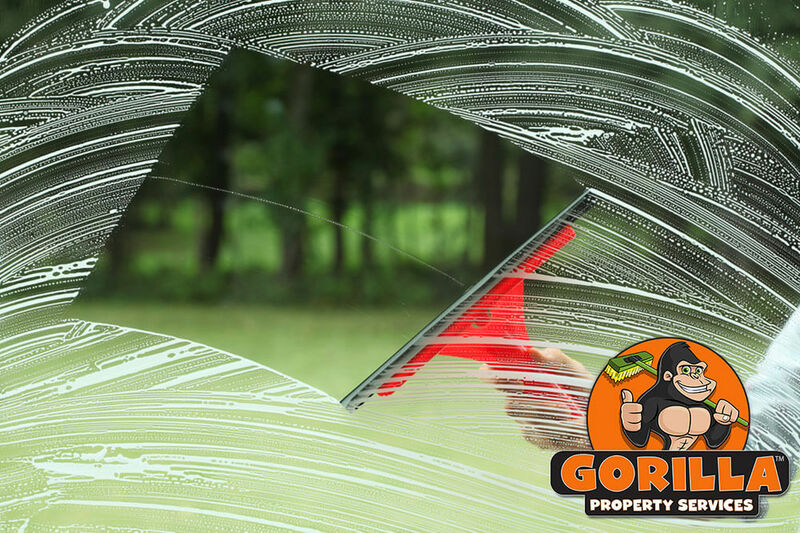 The biggest problem with dirty windows is not the look of them but what it does to the condition of the glass itself. Glass is a porous material, which means surface clutter or resting dirt and dust can seep into pores of the window. You might have to prevent breakage from outside sources around your windows but interior threats are a problem as well. Foreign items ingraining themselves in your windows degrades the materials themselves. Weakened windows mean that they are more susceptible to breakage and bring you one step closer to repairs and replacements. Getting the full lifespan out of your windows does not take much with a title help from our Wood Buffalo window cleaning. When you want the best results for your Wood Buffalo window cleaning, there are certain tools that can get you there. When windows are within reach, eco-friendly cleaners and rubber squeegees are used to navigating the grooves and angles of your windows. This prevents surface dirt from being packing into corners and deteriorating window sills and frames. 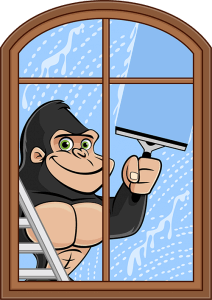 For those windows overhead, our Gorillas are outfitted with tools to reach up to four storeys. Mobile water sources and water-fed poles can clear away dirt, grime and buildup from frames and sills as well as glass.